The lethal drone industry is beginning to exhibit effects not unlike those of a cluster bomb, which releases deadly bomblets from a central core. Two core nations started it all, the United States and Israel, by developing and deploying UCAVs (unmanned combat aerial vehicles) to kill their declared enemies—or not, in the case of unnamed persons taken out for behaving suspiciously or being in the company of other people regarded as suspicious. The full economic force of the drone industry boom is everywhere on display—perhaps most graphically at the recent arms trade fair in London—and lots of other governments want in on the game. In emulation of the US executive, British Prime Minister David Cameron recently “took out” two British nationals in Syria. In all honesty, would he ever have done so, if Barack Obama had not authorized the execution of Anwar Al-Awlaki in Yemen back in 2011? It seems highly unlikely. In Britain, lest we forget, capital punishment is illegal. It is also forbidden by the Charter of the European Union. Is Brexit, then, imminent? Perhaps. For now, Cameron and his cronies will continue to insist that “This is war.” The sophomoric assumption appears to be that missiles are used only in acts of war, unlike strangulation wires and poisons, which are used in acts of assassination or extrajudicial killing. It seems unlikely that the British Parliament will permit their new drone warrior overlord to “splash” unarmed British nationals on British soil. Even the US government has acknowledged that they cannot dispatch unarmed US citizens on US soil. Why nationals should be more dangerous on foreign soil than in the homeland remains to be explained. The truth, I am afraid, is that summary execution without trial is simply much easier to get away with in places on the other side of the planet. Who can really say what transpired, whether it was indeed a last resort, whether capture was truly “infeasible”? The killers pen the short story of what was done, with evidential details withheld under State Secrets Privilege. “The official (short) story” is then reaffirmed by media parrots, producing a perfect piece of political theater. The populace and pundits join in as the chorus expressing gratitude to their leaders for protecting all good people by taking the battle to the evil enemy abroad. The acquisition of lethal drones has become even more politically worrisome in other lands. Nigeria has used lethal drones against Nigerians on Nigerian soil; Pakistan has used lethal drones against Pakistanis on Pakistani soil. The drone “warriors” in these countries, like David Cameron, have emulated the US government, which used lethal drones against US citizens, albeit far from the homeland. Now the cluster bomb-like effect of what started out as “targeted killing” in the declared war zones of Afghanistan and Iraq, claimed to be necessary in contending with “insurgents” (which were conflated with “evil terrorists”), is becoming and more marked. The latest reported lethal drone acquisition is by India from Israel. What will India do with its lethal drones? 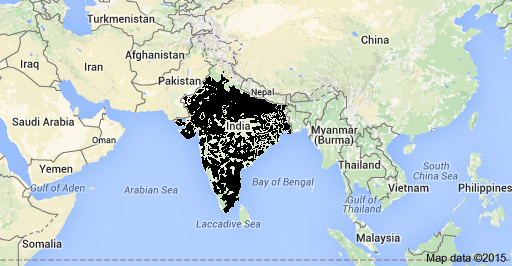 Would Pakistan permit the Indian government to kill freely in Pakistani territories? That seems unlikely, given the danger of sparking a nuclear conflagration. Much more likely will be the use of their new toys by the Indian government against Indian nationals on Indian soil. History attests that leaders find the use of military power once acquired nearly irresistible. As former Secretary of State Madeleine Albright phrased the question, “What’s the point of having this superb military that you’re always talking about if we can’t use it?” The possession of lethal drones leads directly to the penning of kill lists, and kill lists lead to longer kill lists, as suspects’ contacts are mined. There is a disturbing pattern here. The use of lethal drones snuck in the back door as a counterterrorism measure. The practice was never debated in any hall of congress. The US and Israeli executives merely decreed the right to dispatch suspects by remote control. With the spread of these new “tools” around the globe, targeted killing is bound to be used by more and more governments against their own citizens in acts of summary execution without trial. 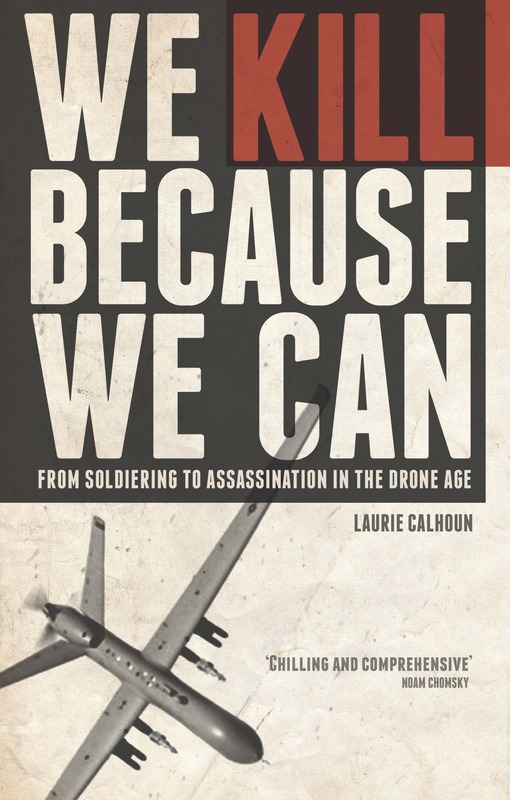 Lethal drones provide leaders with the power of a tyrant to take human life at their caprice. With the capacity to kill by remote control, political reality can be frozen in place by eliminating the very possibility of dissent. Democratic reform can easily be blocked by denigrating all dissidents, armed and unarmed alike, as terrorists and lighting them up with Hellfire missiles. How will Western governments such as those of the United States and Britain ever be able to complain? In addition to serving as the role models for this mode of conflict resolution, they furnish the technology which makes it possible through the lucrative arms trade.